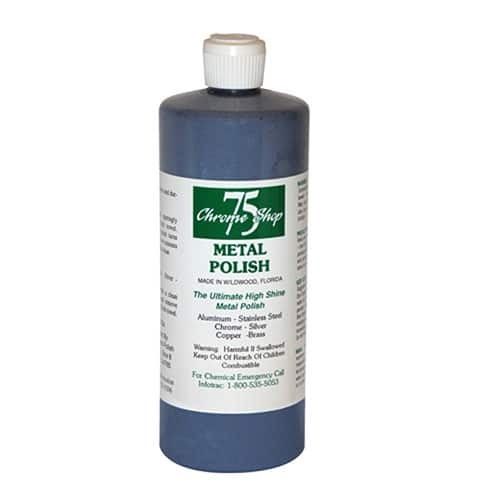 Keep your chrome or stainless shining all the time with the 75 Chrome Metal Polish! 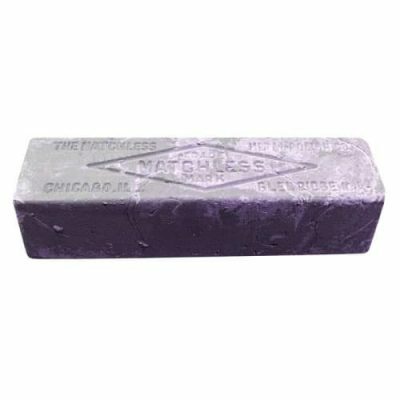 You can polish your wheels, grills, tanks and anything else that you might have chrome. 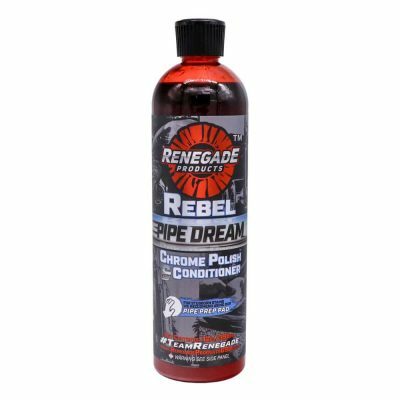 It’s an easy on-easy off hand polish that leaves your truck with the brightest chrome around. A little bit goes a long way! Now in a 32oz bottle!